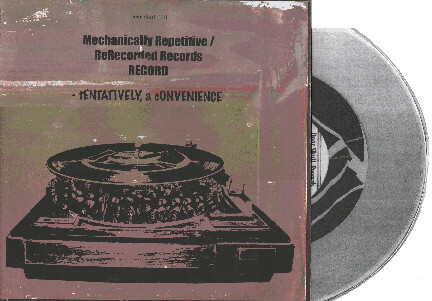 Tags: Collage, Noise, Tape Manipulation, Turntablism, Vinyl. Tags: DIY, Experimental, Performance Art, Tape Manipulation, Video Art. Tags: Big Band, Easy listening, Tape Manipulation.